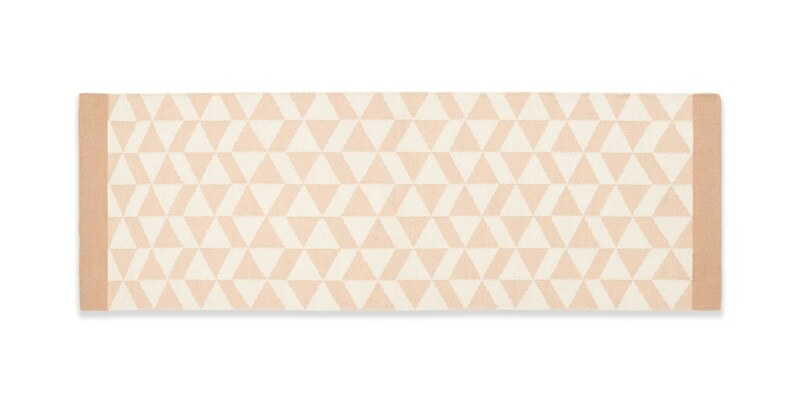 In pretty Nordic pink, this flatweave cotton runner nods to Scandinavia. Add it to your living room or bedroom for extra cosy vibes. Thanks to its flatweave design, this runner will stand the test – and steps – of time.